OLD FIRM CASUALS VIDEO EXCLUSIVE! THE OLD FIRM CASUALS have a brand new video which they’re premiering exclusively with Vive Le Rock! The rousing ‘Motherland’ is taken from the San Francisco street-punks’ new album Holger Danske, which is set for release through Pirates Press Records. 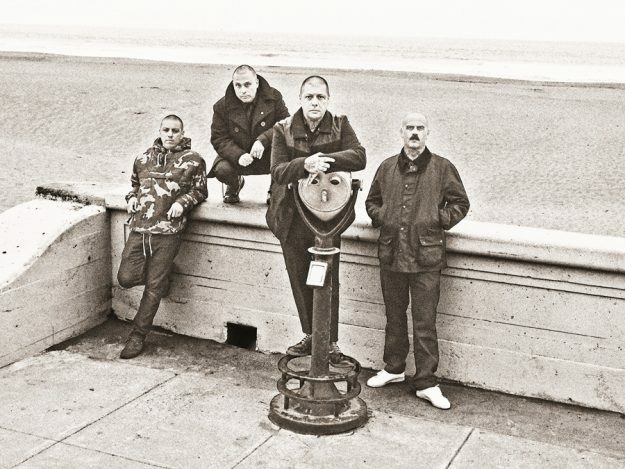 Since being put together by RANCID frontman Lars Frederiksen in 2010, Old Firm Casuals have released more than a dozen EPs and split singles, as well as full-length debut This Means War, in 2014. They’ve since been joined by virtuoso guitarist Gabe Gavriloff for what they believe is their finest work yet. Holger Danske will be released digitally on 15 February through all the usual platforms, with a physical release on 15 March through Pirates Press Records in the US and Demons Run Amok in Europe.